A set of sheets that covers all the bases—and all four corners of your mattress—can prove surprisingly tricky to find. Around 70 percent of the sheet sets you'll see when shopping are cotton, but not all cotton is alike. Though manufacturers might tout the thread count of their sheets, that number doesn't have any impact on quality or longevity. There was no significant correlation between how sheets performed in our tests and thread count, according to de Paz. After drying, we compare the sheets with a separate set of references to determine how much they wrinkle. Our engineers also assess the strength of the fibers with a machine that clamps both ends of the sheet sample and pulls it with increasing force until it tears. We measure shrinkage in addition to seeing whether the sheets fit, and a panel of sensory testers compares each sheet with softness reference samples. 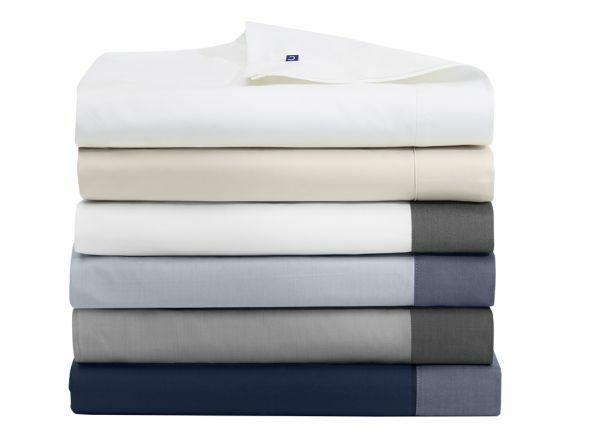 In our sheets ratings, you’ll find sets from Amazon, Boll & Branch, Casper, Frette, and L.L.Bean, among others. 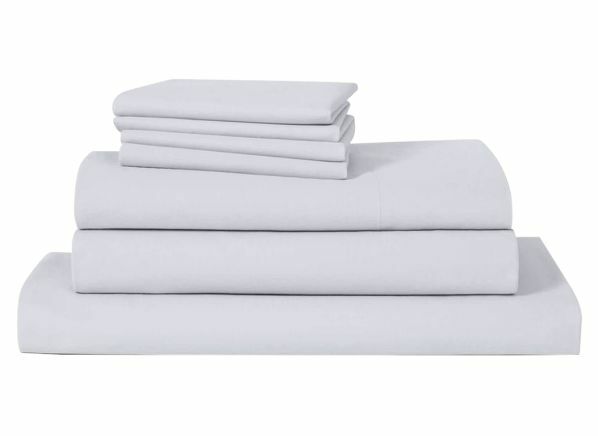 Our ratings include sheet sets from Amazon, Boll & Branch, Brooklinen, Casper, Frette, Matouk, L.L.Bean, Target, and Wamsutta. 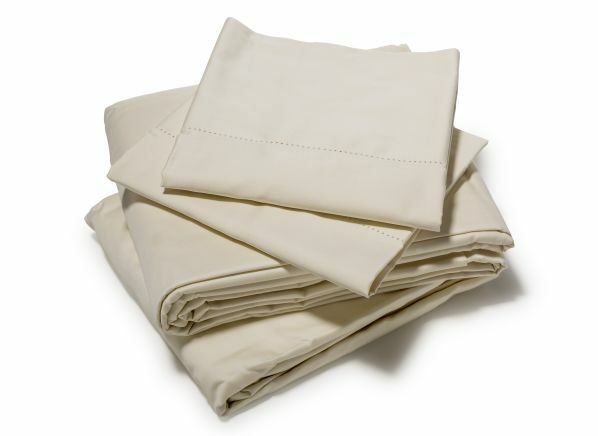 They range in price from $43 to $725 for a queen-size set—fitted sheet, flat sheet, and two pillowcases. Here, you'll find reviews for the top four sheets in our ratings and two of the worst, listed in alphabetical order. CR’s take: Like most of the top performers, the Percale Solid Sheet Set fit up to a 14-inch mattress, which means it should fit most mattress sizes. If you have a thicker pillowtop, though, this set probably won’t stretch diagonally across the mattress. This set earns a Very Good rating for fit—these sheets probably won’t pop off the edges of a standard mattress (14 inches tall or less). They also indicate the proper orientation with labels on each side, saving you the hassle of figuring out which corner goes where. 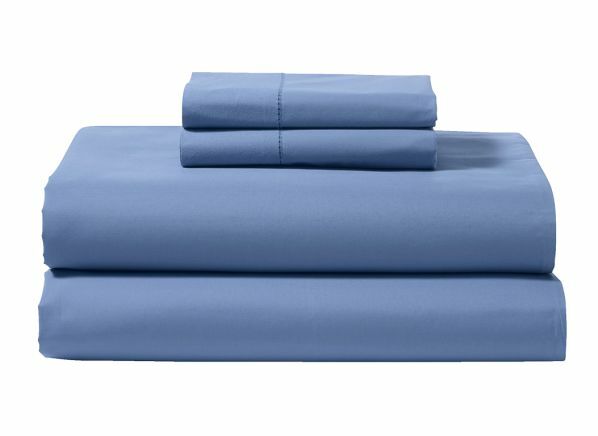 CR’s take: This Brooklinen set will fit a 14-inch mattress (or shorter). Our testers note that these sheets don’t shrink as much as some other cotton sheets we tested. They earn a Very Good rating for both fit and shrinkage, which means though they do tend to get smaller during washes, they don’t deform all that much over time. Luxe Core sheets are on the softer side, based on our sensory test. Labels along each side that read "short side" and "long side" make clear which way to make the bed. 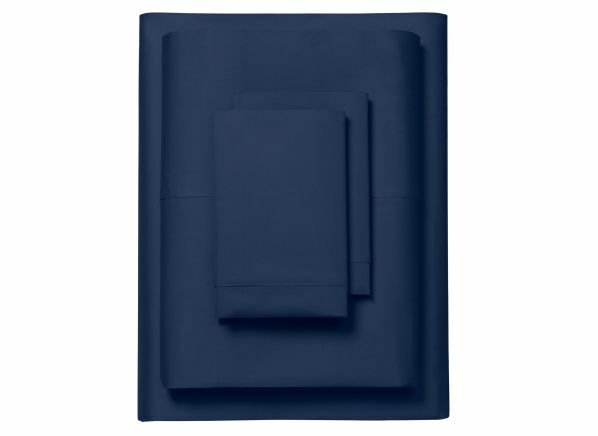 CR’s take: L.L.Bean’s Pima Percale Sheet Set, the lowest-priced among the best models here, earns an Excellent rating for strength in our tests, and, de Paz says, the thread that makes up the material is consistent throughout, allowing the sheets to hold up well when stretched in either direction. When compared with the other cotton sheets we tested, they didn’t show much shrinkage after a year’s worth of washes. But these L.L.Bean sheets have a lot of slack, which might annoy you if you dislike bumps and extra fabric bunching up in the middle of the bed. They are printed with directional markings on them so that you know which way to fit them over your mattress. CR’s take: The Matouk Sierra sheets are the only set to earn an Excellent score for fit in our tests. 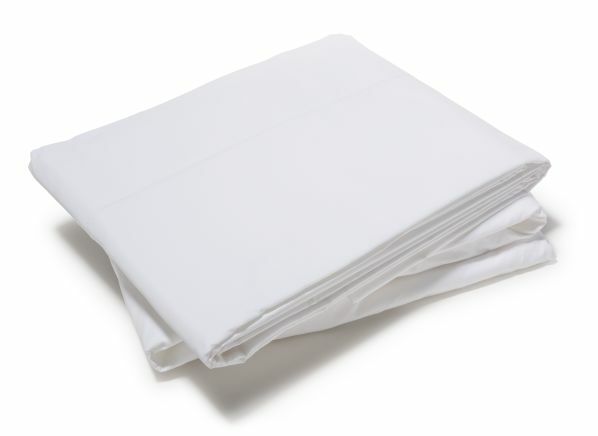 These sheets are more expensive than others that performed well, but if you have a very tall mattress or a thick pillowtop, they might be worth it: These were the only ones with a deep enough pocket and fit up to an 18-inch mattress even after a year’s worth of washings. They perform admirably in our strength test. On the other hand, they don’t perform as well when it comes to wrinkling: They earn a Fair rating in that test (the highest any other cotton set earns is a Good, one notch higher). The fitted sheet does not indicate the proper orientation. CR’s take: Though Casper might have a top-performing bed in our mattress ratings, its sheets earned a very low Overall Score. These sheets won’t fit your mattress after less than a year’s worth of washing—somewhere between 15 to 20 washes, your sheets will cease to fit the mattress. They do indicate install directions on the edges, but what good is that if you can’t use them as sheets? CR’s take: Sometimes, you do get what you pay for. These are the cheapest sheets in our ratings, and they’re also the worst. Our testers note that the way these sheets are designed makes for a very poor fit to begin with. They do not fit any mattress after less than a year’s worth of washing, meaning that these sheets won’t stretch over your bed and will instead turn into a pile of twisted fabric, rendering them useless for their designated function.